Businesses and third parties share complex relations. While each will prioritise their own bottom line, they need each other in order to operate. But deciding to go into business with a company requires many background checks to ensure you are making a wise decision that will not put your company’s reputation at risk. It is important to establish whether your potential business associate meets all corporate governance requirements and monitors supplier compliance within its own network. “In our fast-paced digital world news travels fast. It is best to make sure that your reputation will not be sullied by association with unethical third parties. 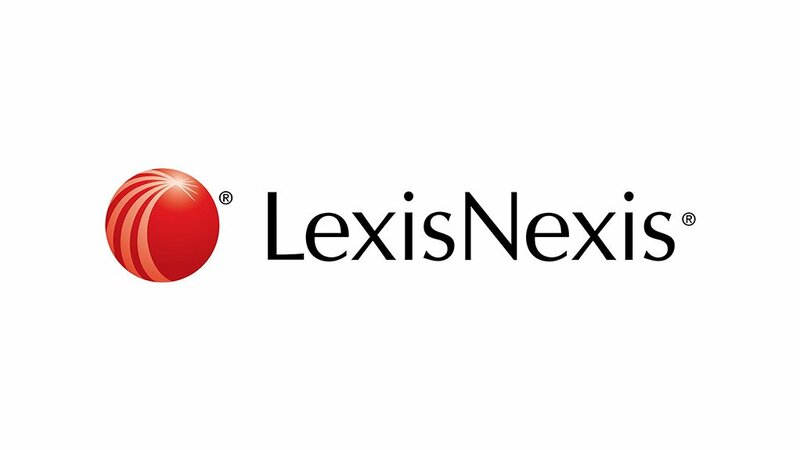 Do the homework to ensure you will not be working, albeit indirectly, with a black listed company that puts your business at risk of costly fines, nor a company with a questionable litigious history,” says Rudi Kruger, General Manager of Data Services at LexisNexis. “Applying a rigorous due diligence process in a complex global trading arena, provides the insights you need to avoid financial and reputational harm due to third-party relationships. It is advisable to ensure your associates meet your standards and apply a similar due diligence process within their own supplier networks,” said Kruger. The global nature of business today subjects enterprises to a growing number of regulations and a greater need to mitigate risk exposure through partners and third parties, regardless of where they are located geographically, in order to comply with these high standards. It is advisable for your organisation and those within your network to gather the following key Information on partner organisations, including - incorporation documents; details on key shareholders and beneficiaries, group structure, board members, political connections and official references. For individuals, the requirements include proof of identity, source of wealth and funds and potential political links. It is also important to establish if associations screen their network of third parties against watch-lists and PEPs. By conducting watch-list and politically exposed persons (PEP) checks early in the process, companies can quickly determine if the potential third-party relationship poses a significant risk. Essential internal factors related to financial risk. These include deficiencies in employee training, skills and knowledge, a bonus culture that rewards excessive risk taking, lack of clear policies and procedures related to hospitality and promotional expenditure and political or charitable contributions. It is also wise to check that organisations within your network have on-going monitoring plans in place. Initial vetting aside, active monitoring ensures awareness of potential problems thereby reducing risk to all associated organisations. Requiring sound due diligence practice from business partners is not an outrageous requirement when there are products available that enable access to the relevant information and produce due diligence reports. 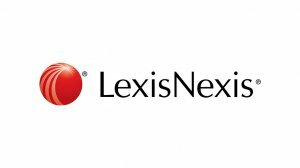 One such product, Lexis ® Diligence brings together all the intelligence needed in one place to conduct consistent enhanced due diligence checks on third parties. Users can perform a search on a company or an individual and search across multiple data-bases that deliver accurate and relevant matches immediately against news and business information, sanctions and politically exposed persons lists. All searches are time and date stamped providing you with the audit trail you need for the regulator and search results can be printed, emailed or saved into a consolidated report.